With the current economic climate in the UK and Europe looking set to stay for the future years it is important for both homeowners and people to looking to buy, to consider lettings. Over recent years the demand for lettings in Chorley has increased and this doesn’t look to change. Letting is a great way to earning a steady income whilst maintaining a good property price. And, if renting, it is a good way to save and wait for the market to change and move when the time is right. 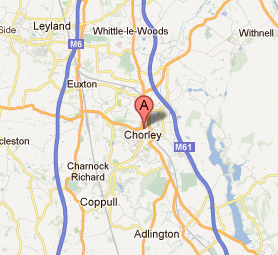 We have provided more information about letting agents in the Chorley area, who are experts in lettings and rentals.